05.25.10 POTD, originally uploaded by Sarah (SarahDanyelle). 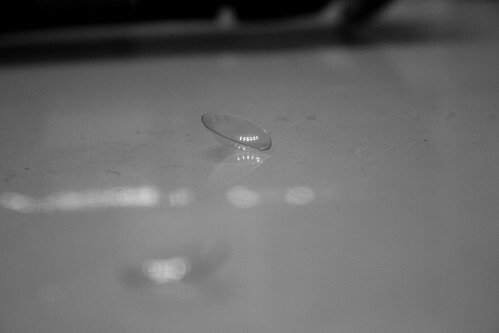 To whom it may concern: I don't wear contacts. This little guy had been hanging around our bathroom for a few days. I am sure that if they belonged someone at my house they would be in the trash not still on the counter... I'm just saying.